Are you on the air by yourself? 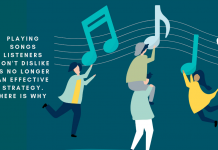 There are special challenges in getting more personality without a partner to respond to. Most success stories and case studies are all about how multiple cast shows rule. But you don’t need partners to build a personality brand. This seminar shows you how a solo show can be an advantage. 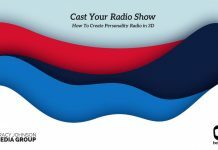 Loaded with examples from radio legends who made their career on the air by themselves, find out how to use your personality on a one-person show.